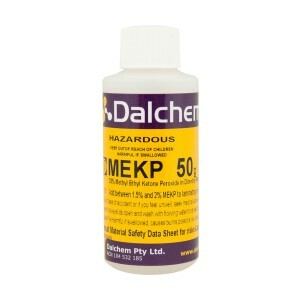 Dalchem is a leading provider of gelcoat that are used for protection of composites from weathering, water, heat and chemicals. 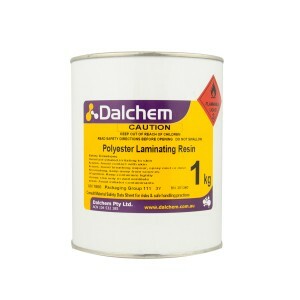 Dalchem’s gelcoat supplies are available in three colors – black, neutral and white. Gelcoats are used for coloring the surface and for providing a smooth, top finish. Gelcoats are easy-to-paint and forms a shiny, durable surface on the object where they are applied. 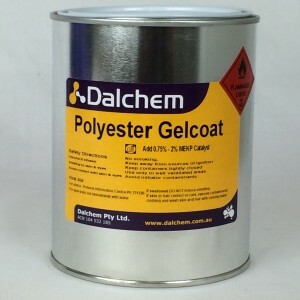 Dalchem’s gelcoat supplies have excellent mechanical properties and provide a smooth leveling. Gelcoats require the addition of an MEKP catalyst, which is sold separately.